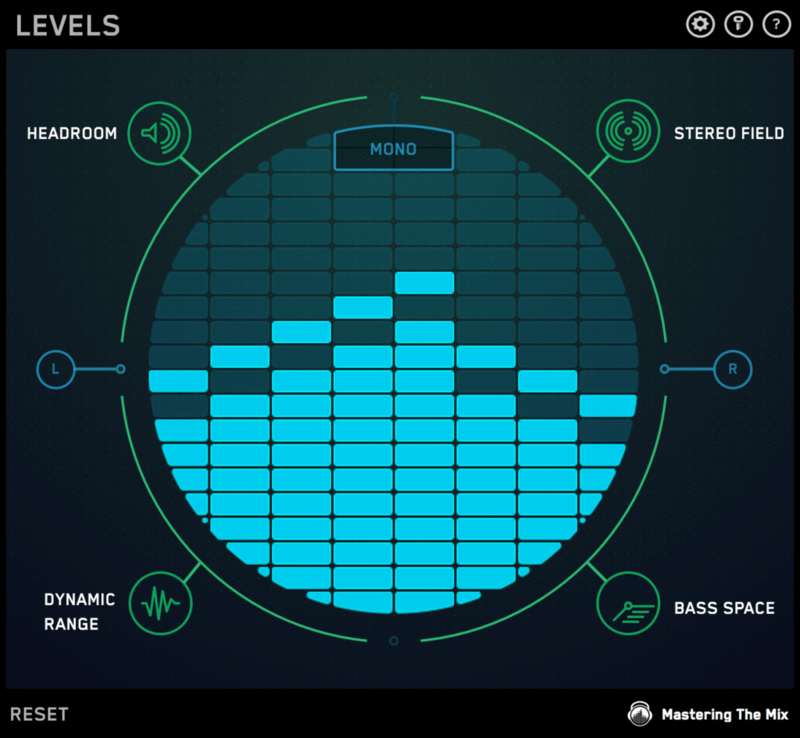 Ever felt that your music could have sounded better? 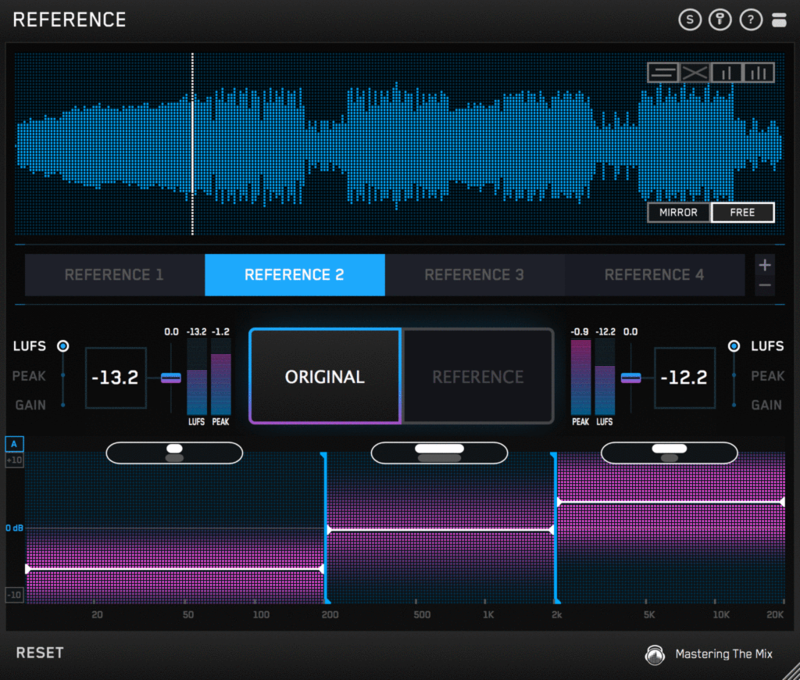 There are so many technical details to focus on when mixing and mastering that mistakes are common. 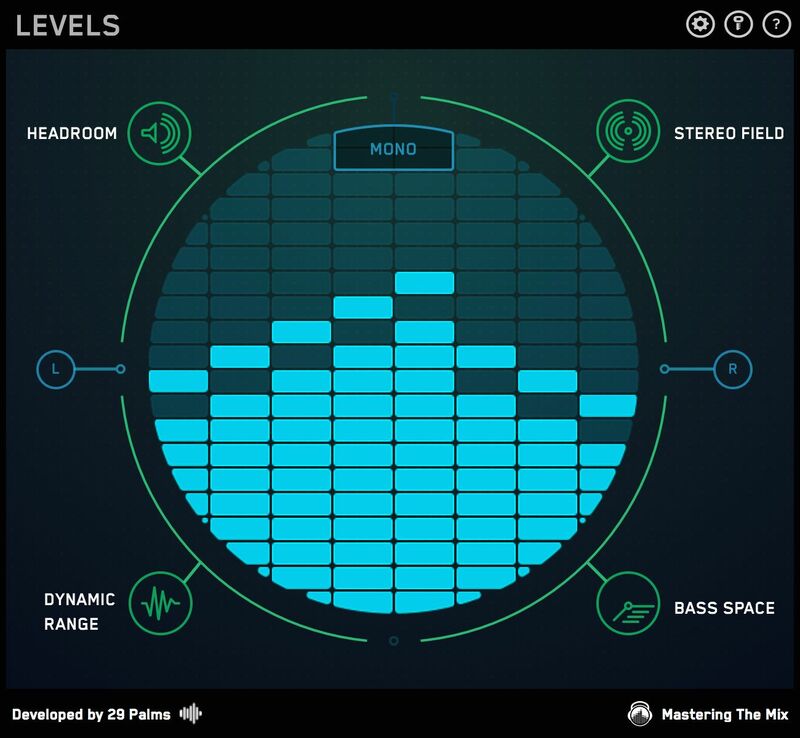 LEVELS has presets for CD, Club, Streaming, Youtube and more to help you make sure your music sounds great wherever its heard. 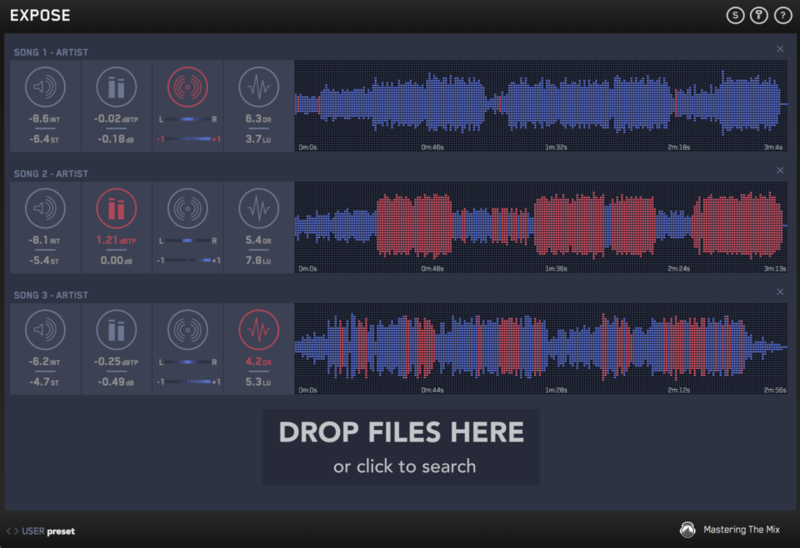 LEVELS allows you to easily and instantly see any technical issues with your mix, without the confusing visuals of existing metering solutions.